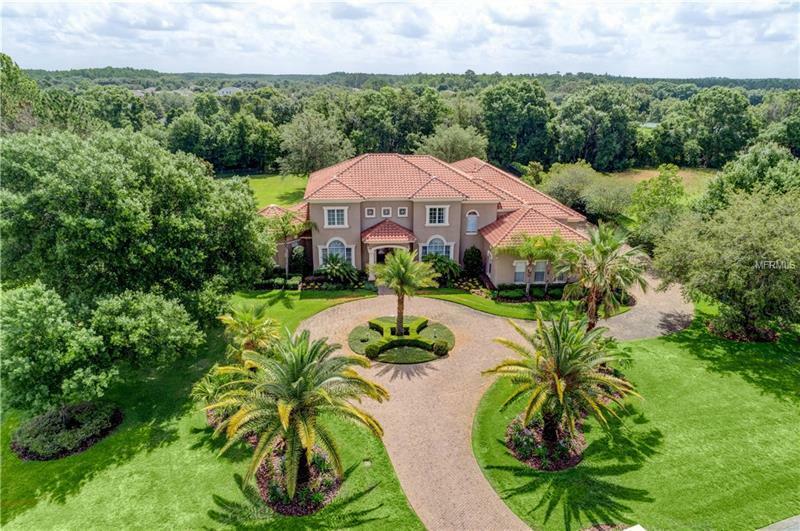 7702 Still Park Circle, Odessa, FL.| MLS# T3155080 | Westchase Real Estate - Westchase FL Homes For Sale - Westchase Local Experts. We are pleased to present this BEAUTIFULLY RENOVATED 6 bedroom plus study loft music room and bonus room 7.1 bath 6050 sq. ft. home in Stillwater! Situated on a SPECTACULAR ONE ACRE LOT this model-like property features: a light and bright open floor plan with exquisite decor and volume ceilings; a NEW KITCHEN with gorgeous cabinetry granite countertops and WOLF and SUB ZERO appliances; a beautifully updated master bathroom; HARDWOOD AND TRAVERTINE flooring; plantation shutters; crown molding; French doors; fireplace; custom built ins; a FABULOUS HEATED POOL/SPA PACKAGE with paver decking and outdoor kitchen; fenced yard and lush landscape; 4 CAR GARAGE AND PAVERED CIRCULAR DRIVEWAY; IMMACULATE CONDITION and much more! Stillwater offers 24 hour manned security a clubhouse community pool and tennis. Add to these GREAT SCHOOLS and a convenient location for shopping dining parks golf and interstate travel and you have a fantastic place to call home!